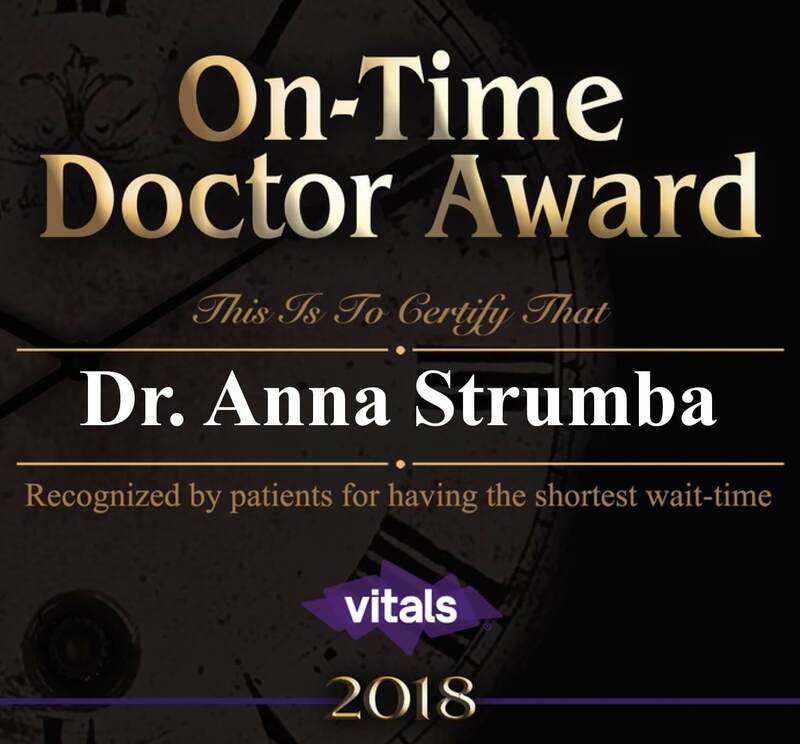 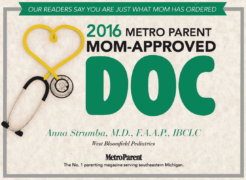 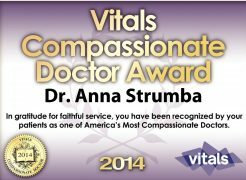 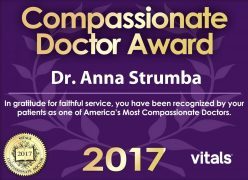 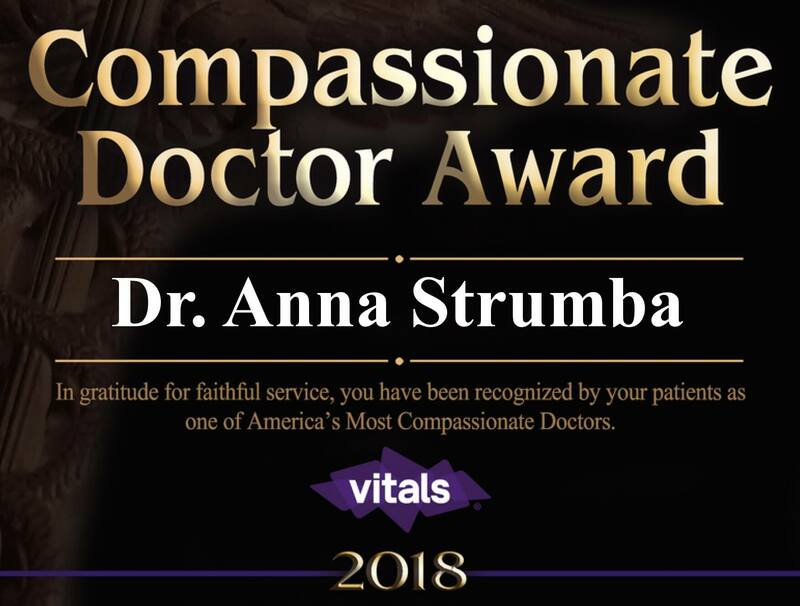 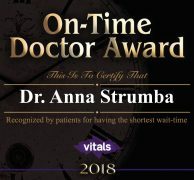 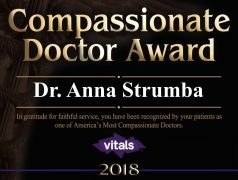 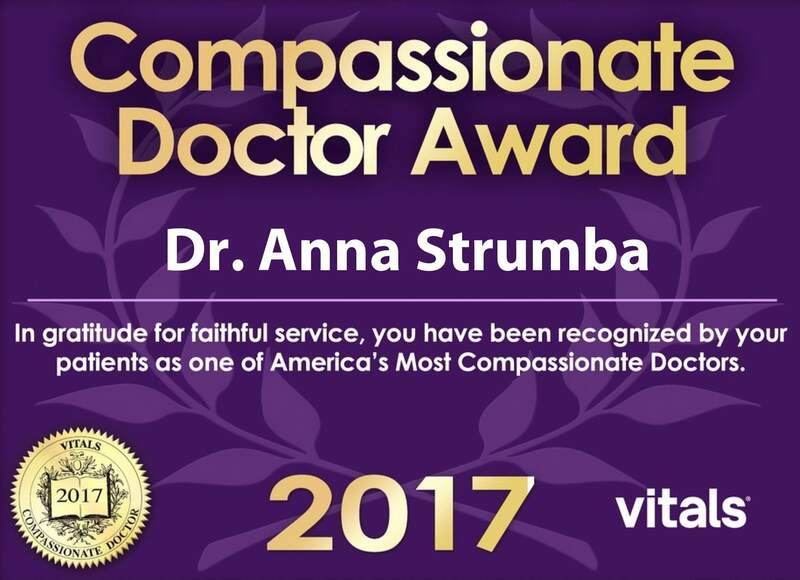 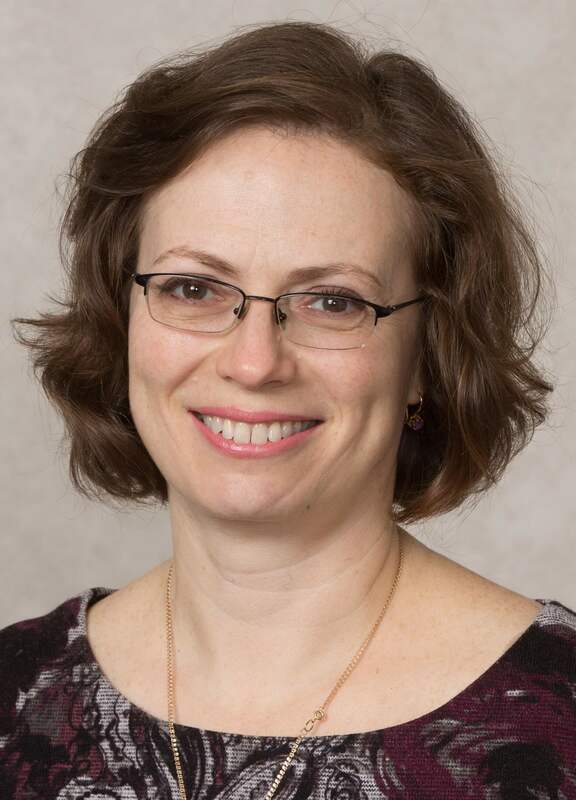 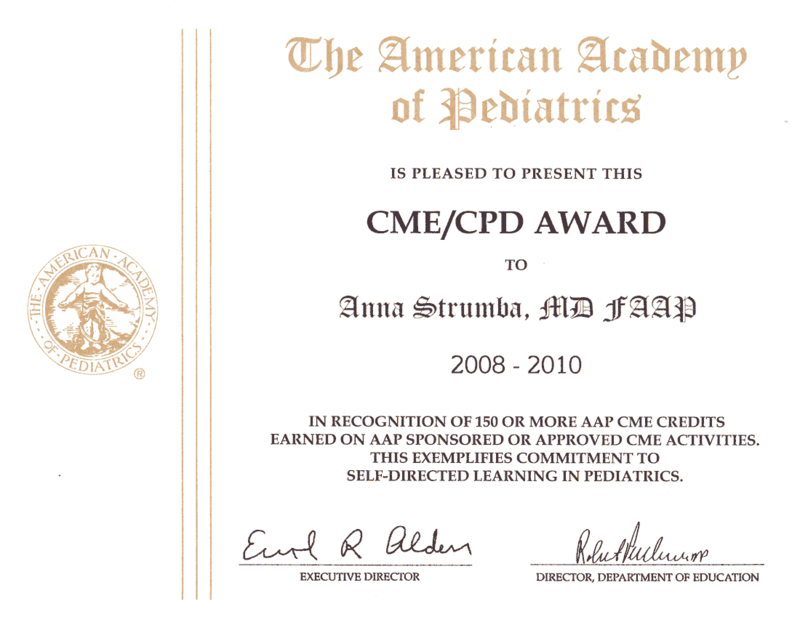 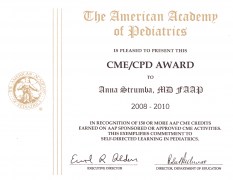 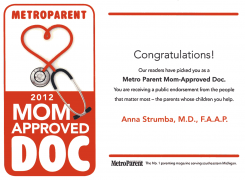 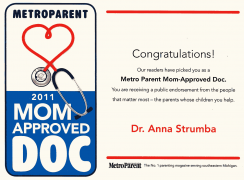 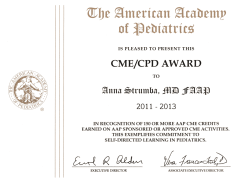 Anna Strumba MD, FAAP, IBCLC is a Board certified pediatrician, Fellow of the American Academy of Pediatrics, and an internationally certified lactation consultant. 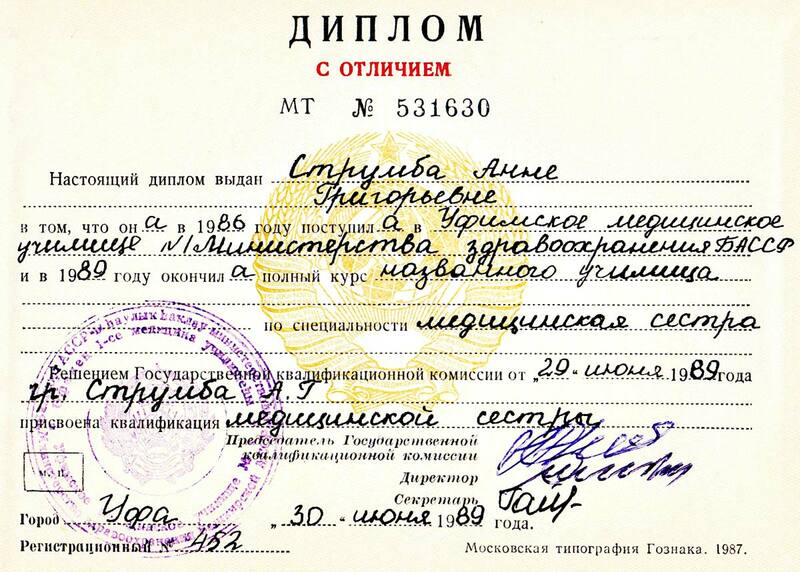 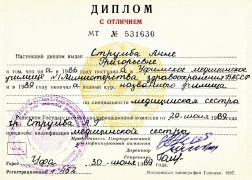 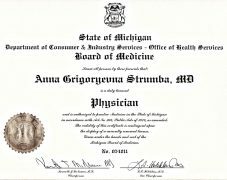 She earned her undergraduate degree at Bashkir Medical College, and graduated from Bashkir State Medical University School of Pediatrics, both in Russia. 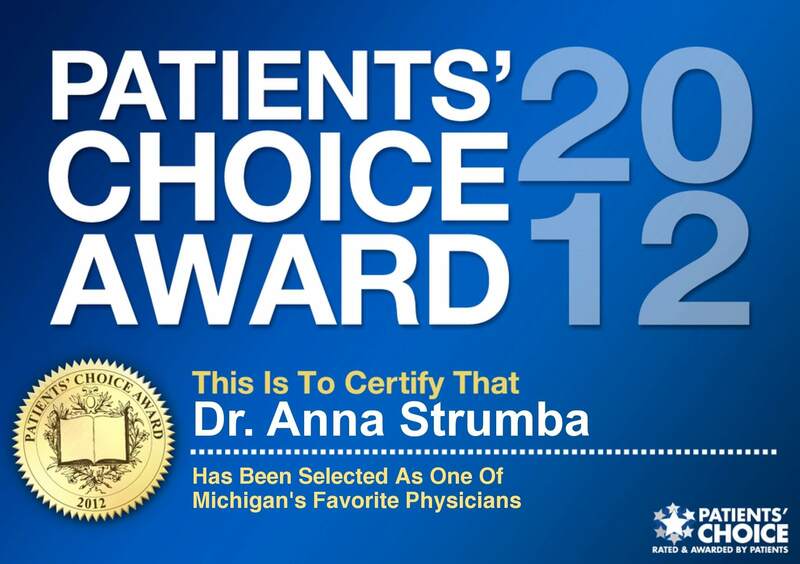 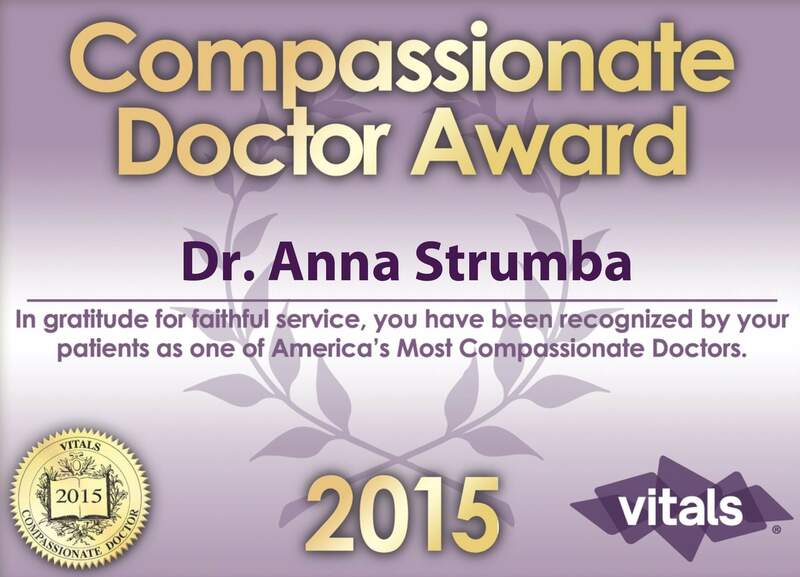 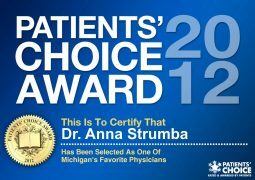 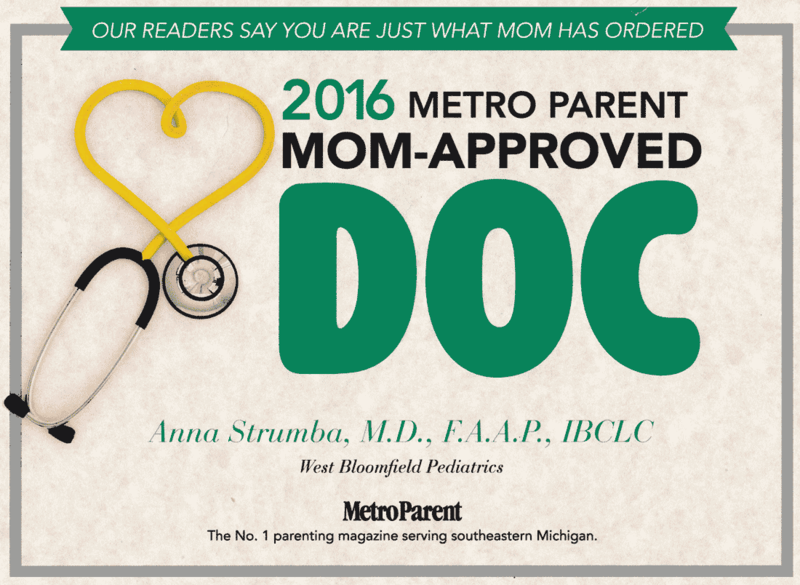 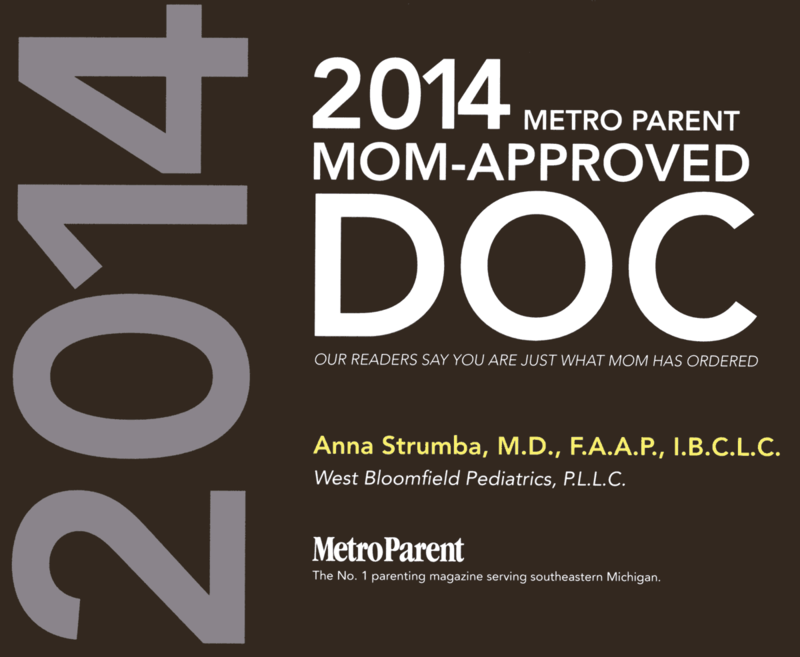 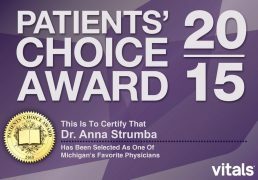 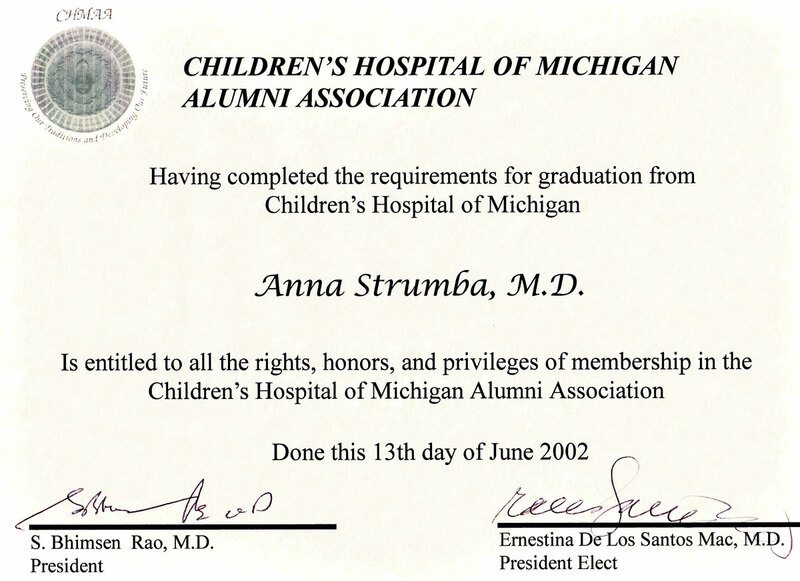 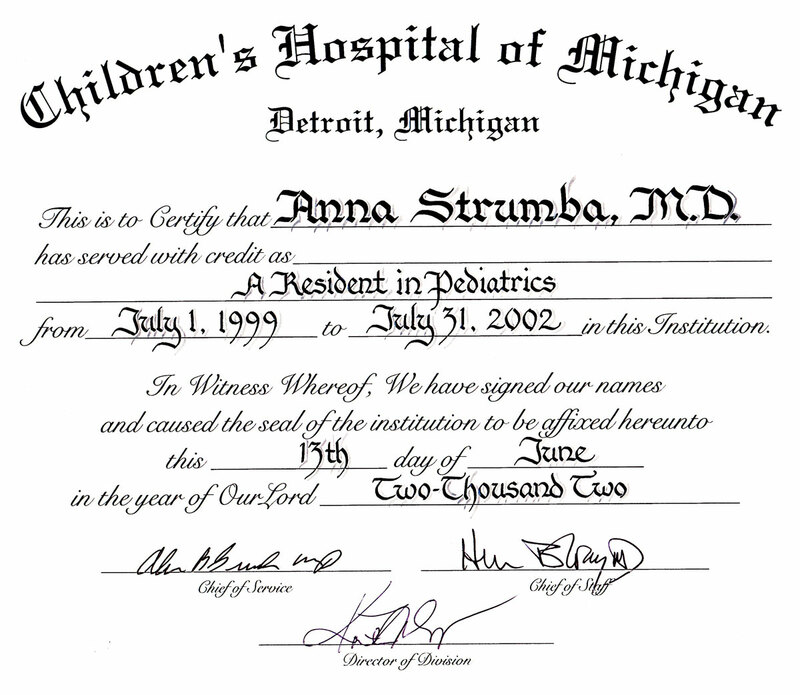 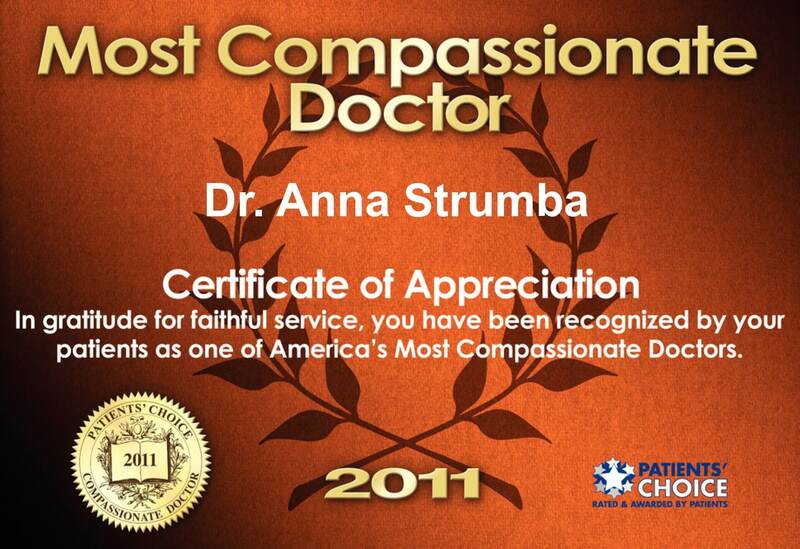 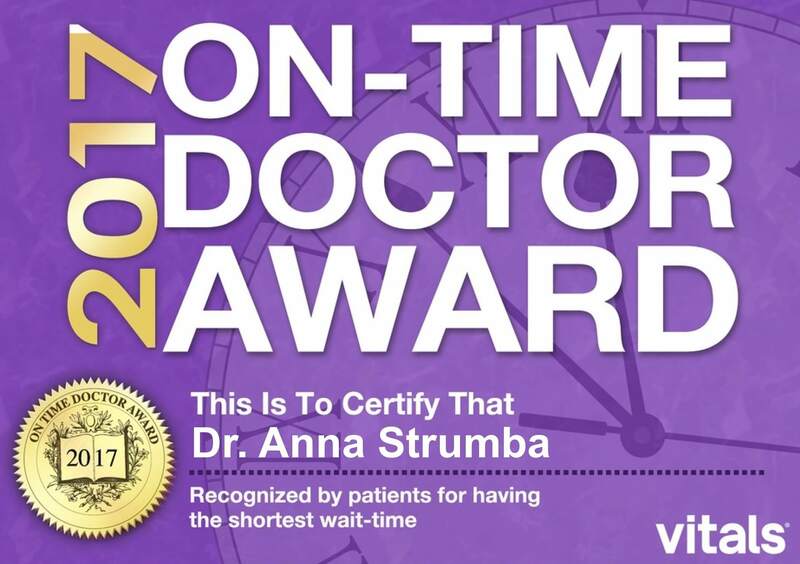 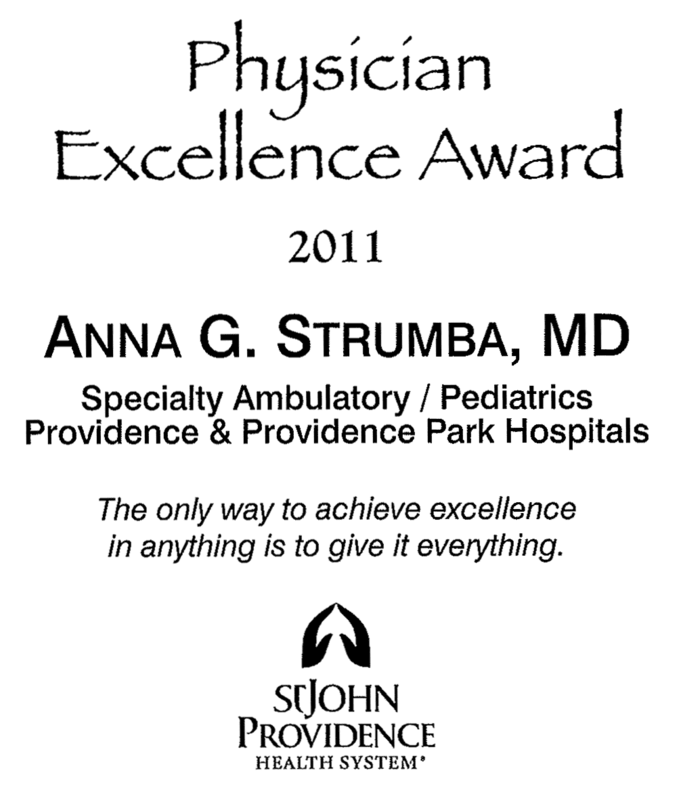 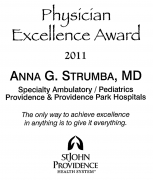 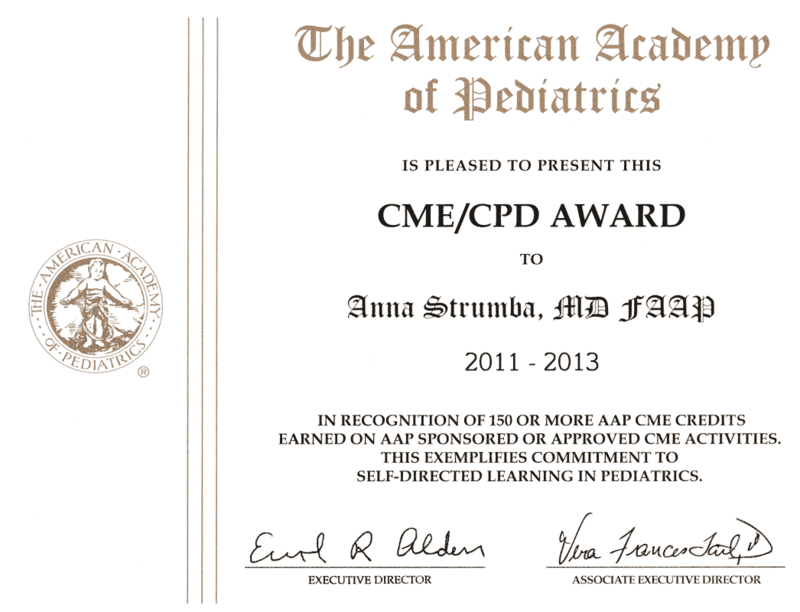 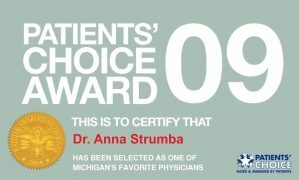 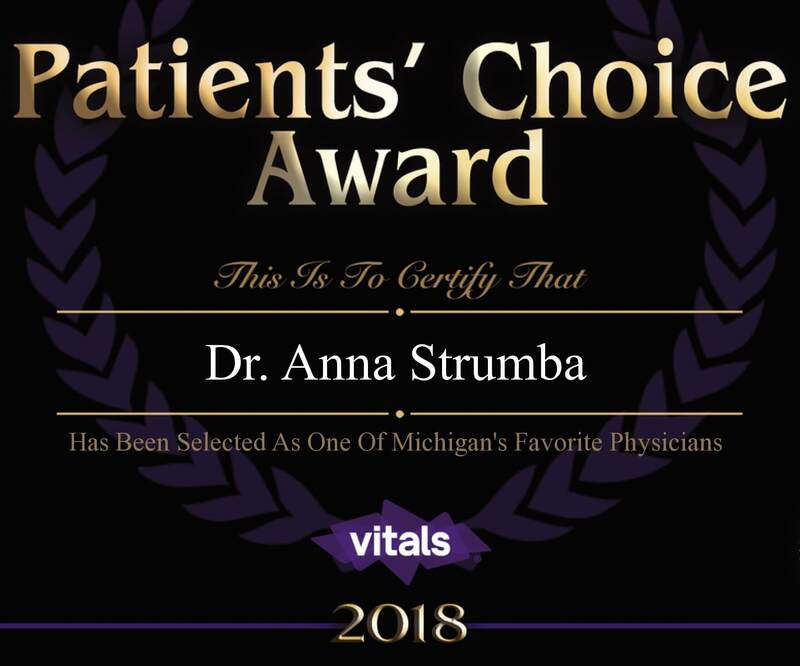 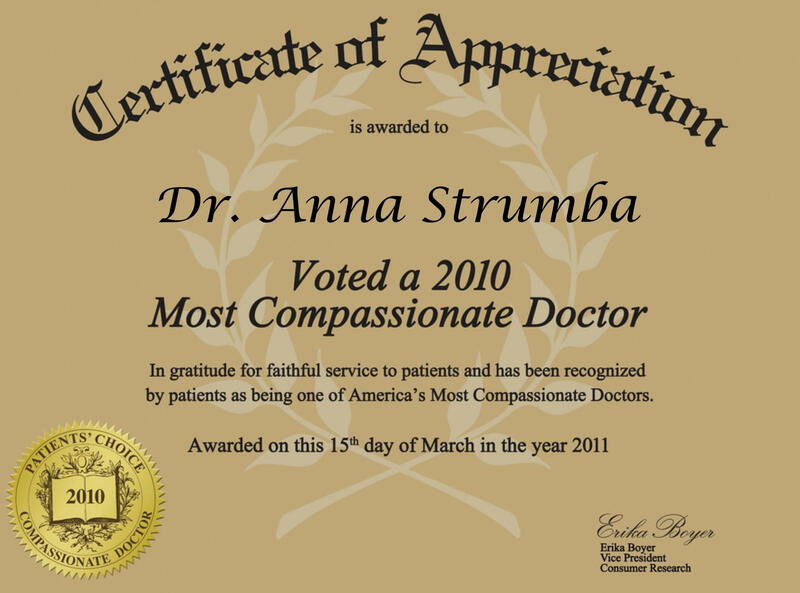 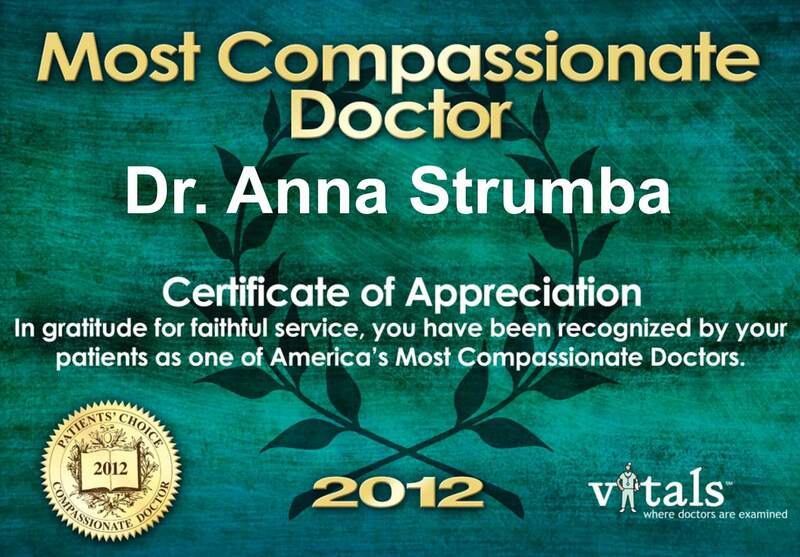 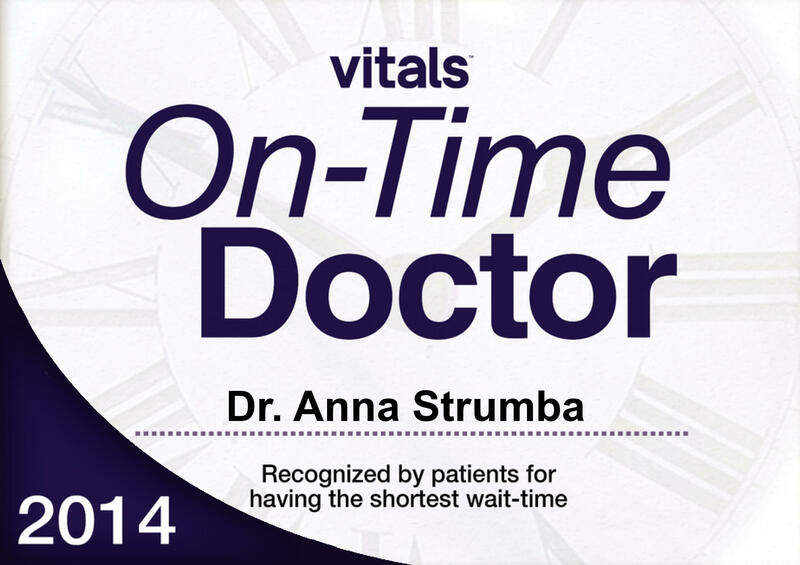 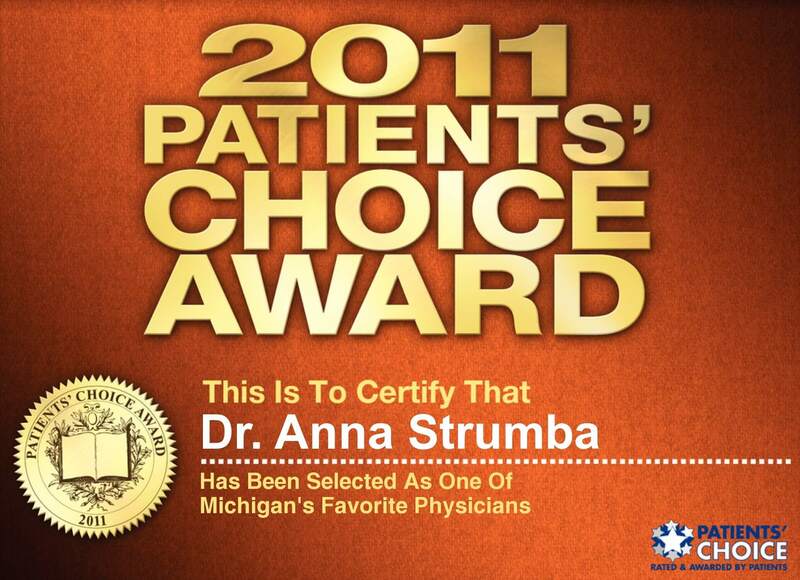 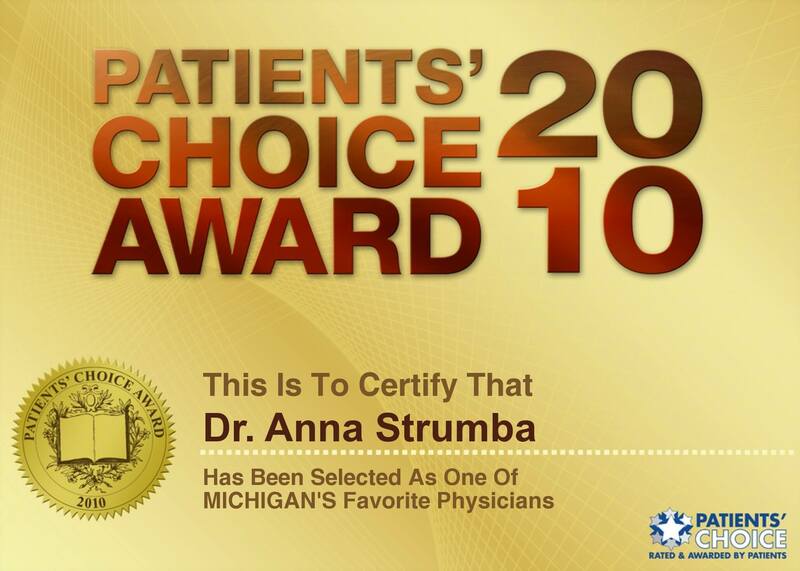 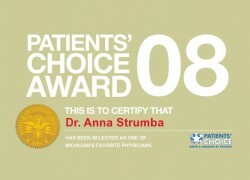 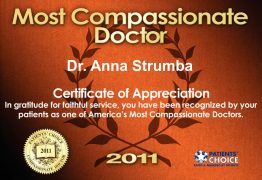 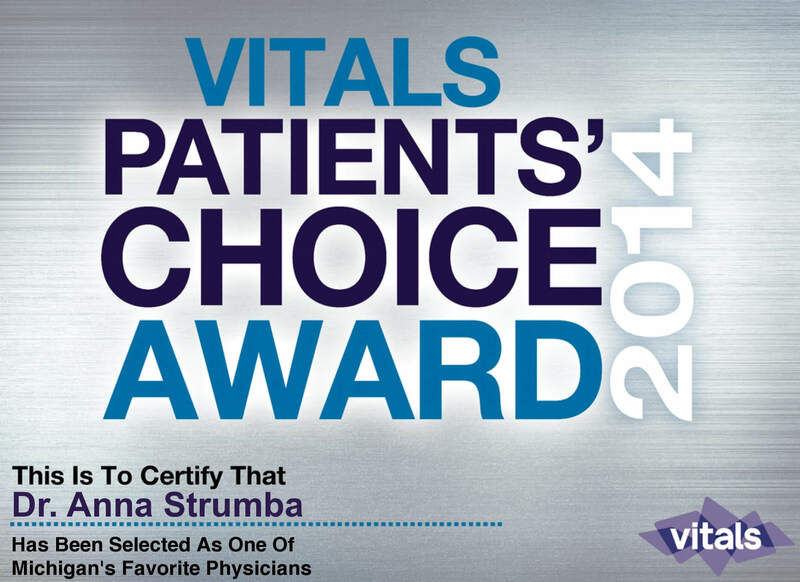 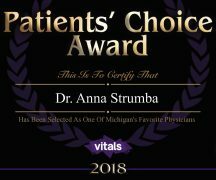 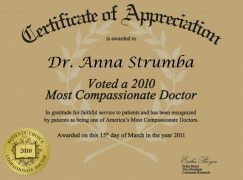 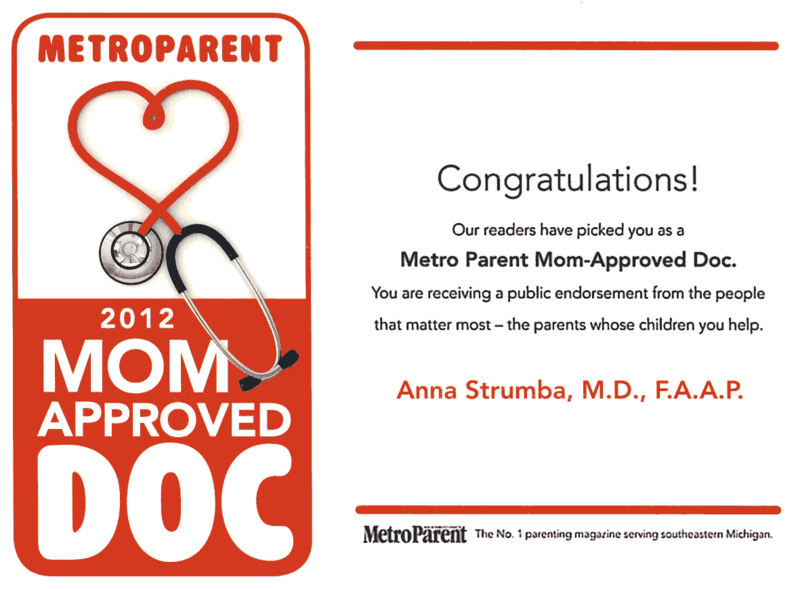 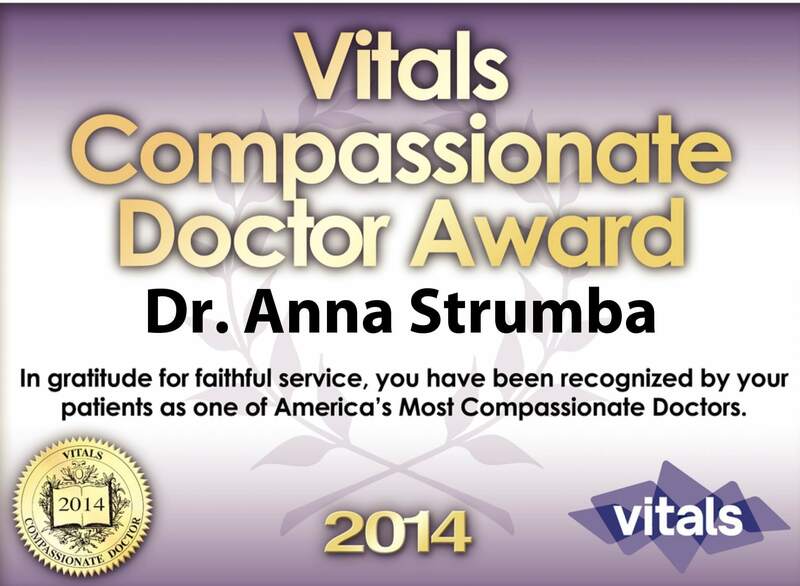 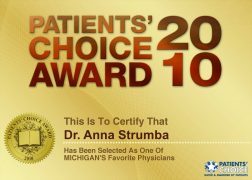 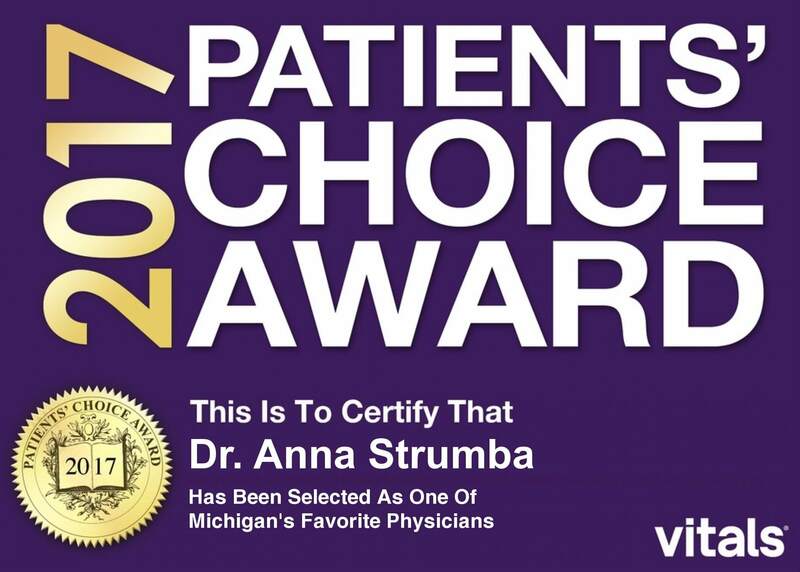 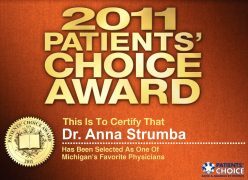 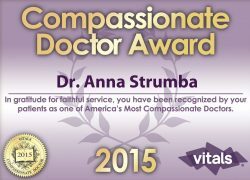 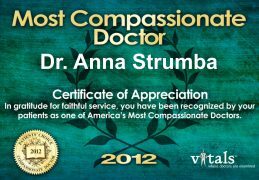 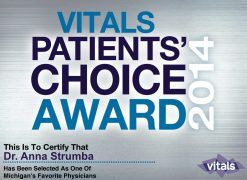 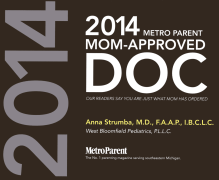 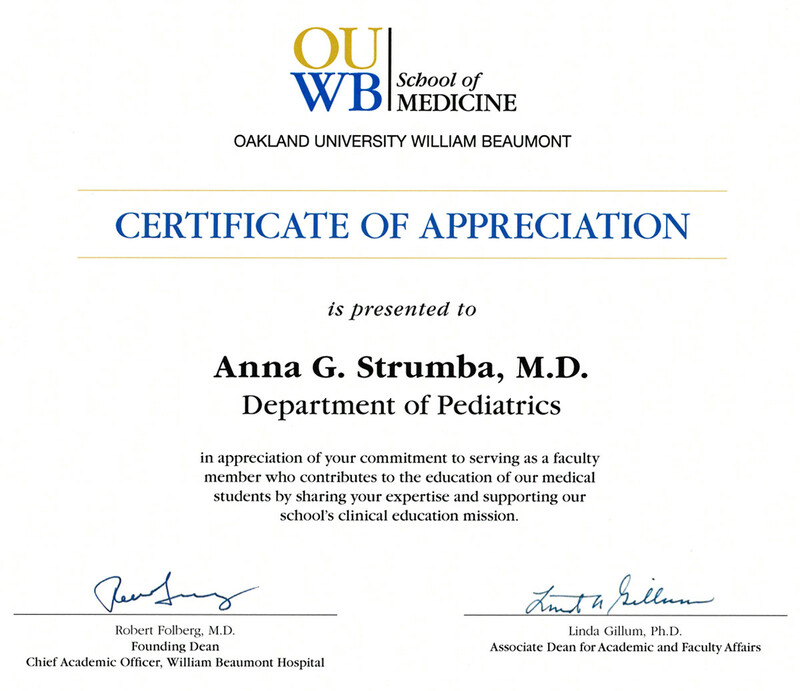 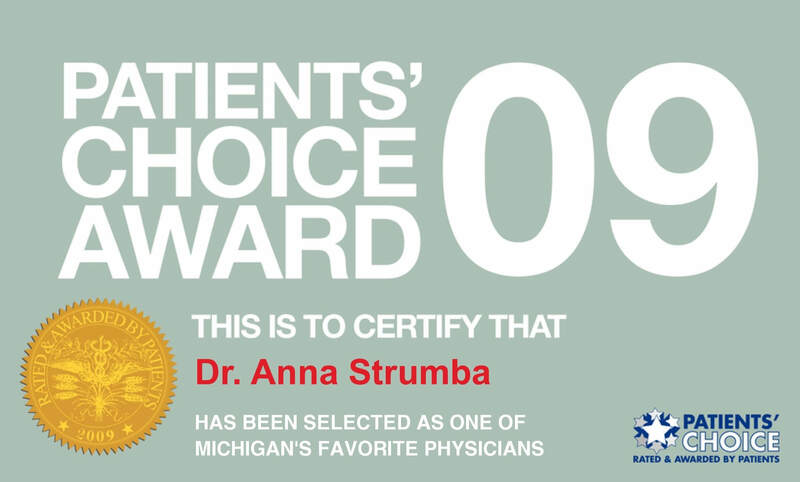 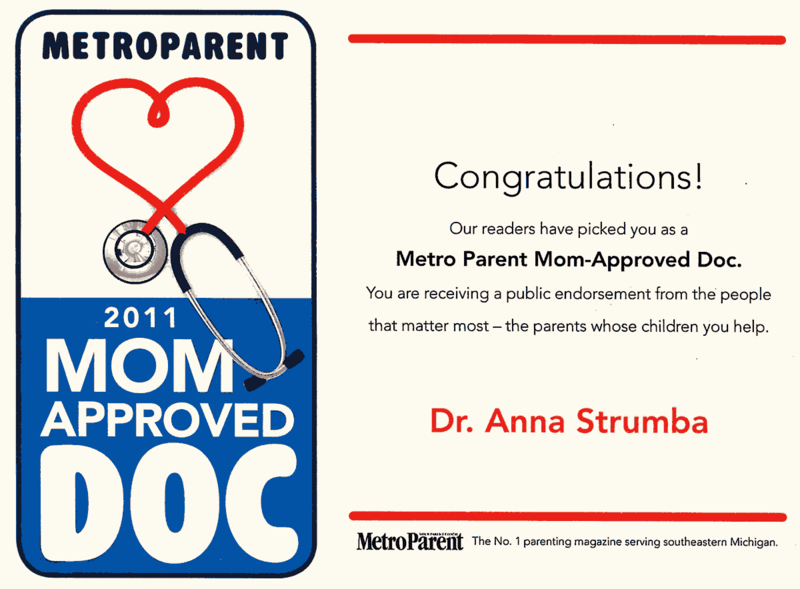 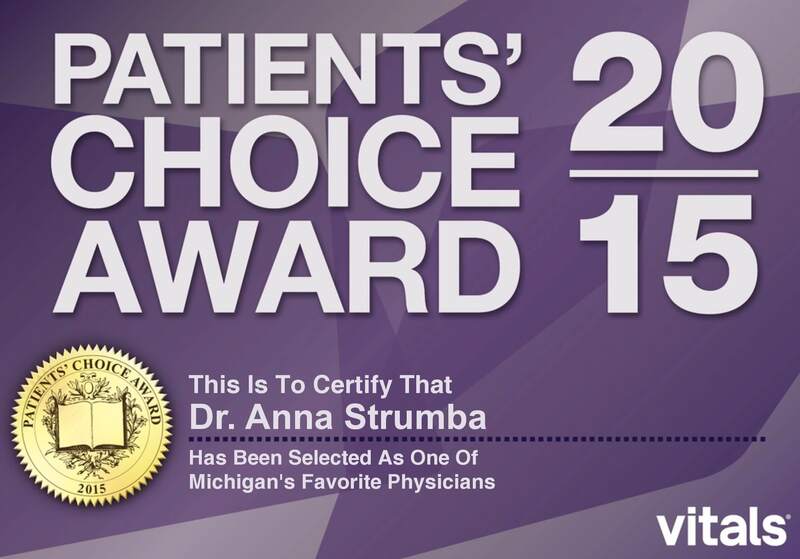 Dr. Strumba completed her pediatric residency at Children’s Hospital of Michigan in 2002. 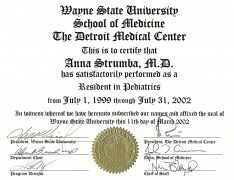 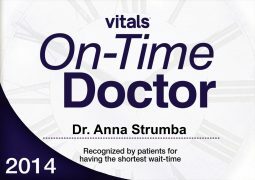 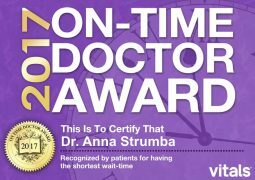 In 2009, after having accumulated seven years of experience as a pediatrician in busy urban clinics, Dr. Strumba joined WB Pediatrics. 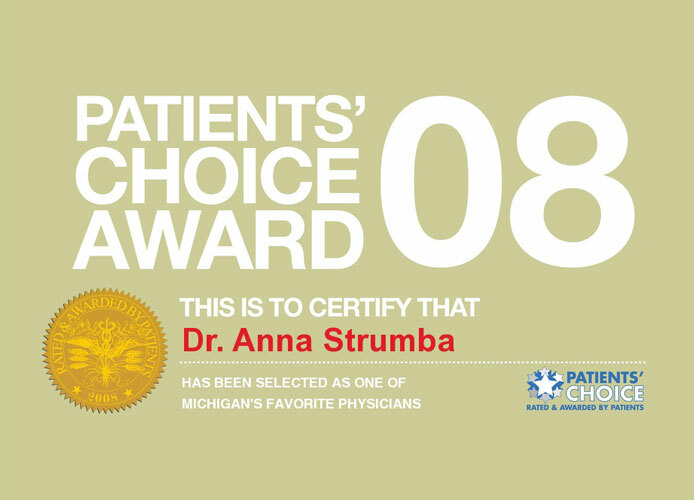 In 2010, she was instrumental in establishing the Providence Park Hospital’s outpatient breastfeeding clinic in Novi. 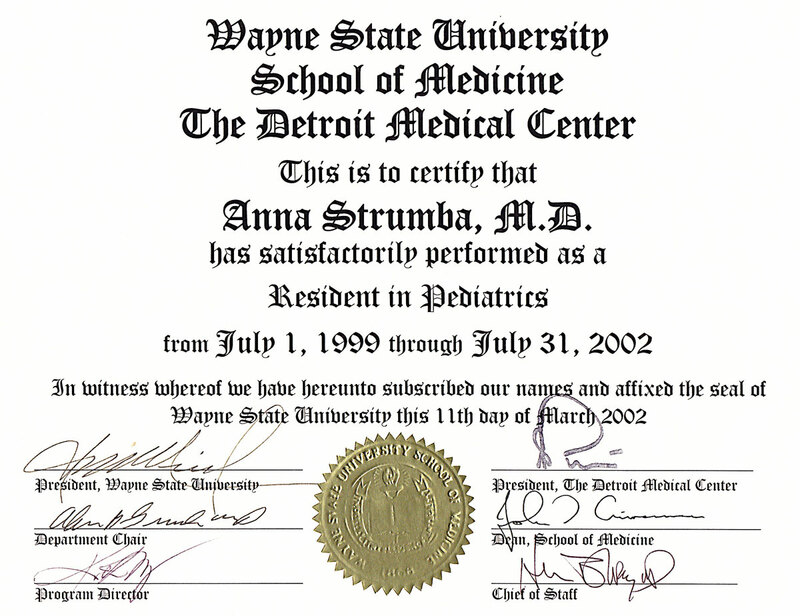 Undergraduate Degree: B.S. 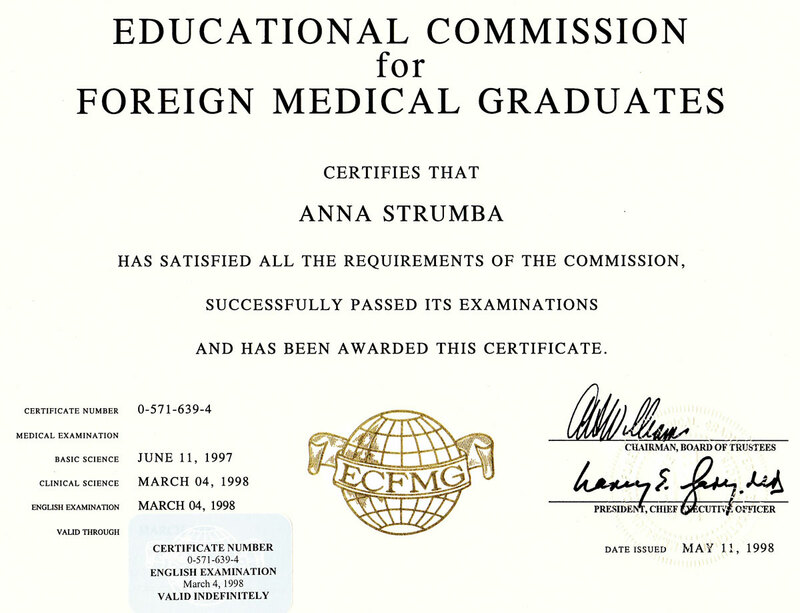 from Bashkir Medical College, Russia. 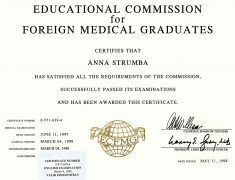 Medical Education: M.D. 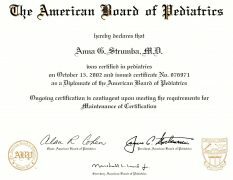 from Bashkir State Medical University School of Pediatrics, Russia. 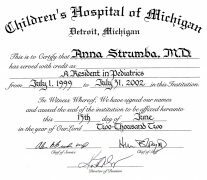 Post-Graduate Training: Pediatric residency at Children’s Hospital of Michigan / Wayne State University, Detroit, 1999-2002.
International Board Certified Lactation Consultant (IBCLC). 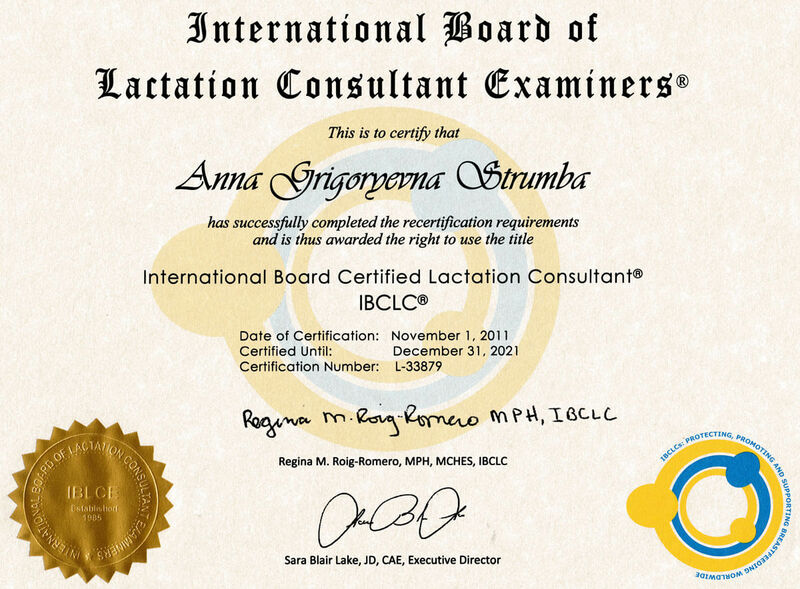 Certified by the International Board of Lactation Consultant Examiners (IBLCE), 2011. 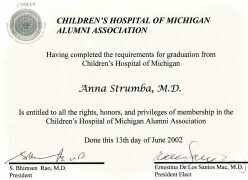 Professional License: A licensed M.D. 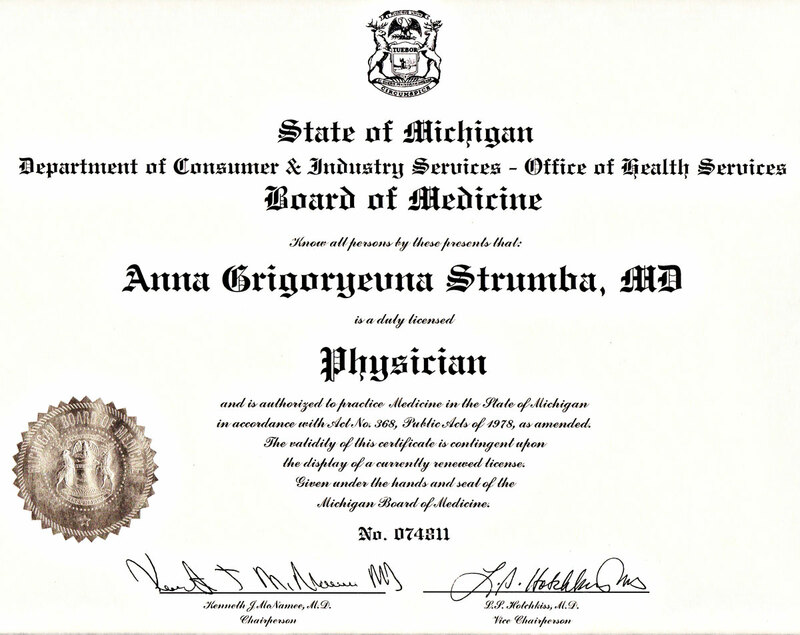 in the State of Michigan. 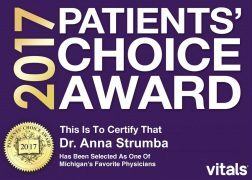 Providence Park Hospital – Novi. 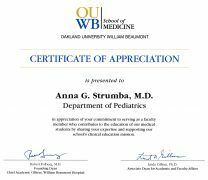 Faculty Appointment: Assistant Professor, Department of Pediatrics, Oakland University William Beaumont School of Medicine. 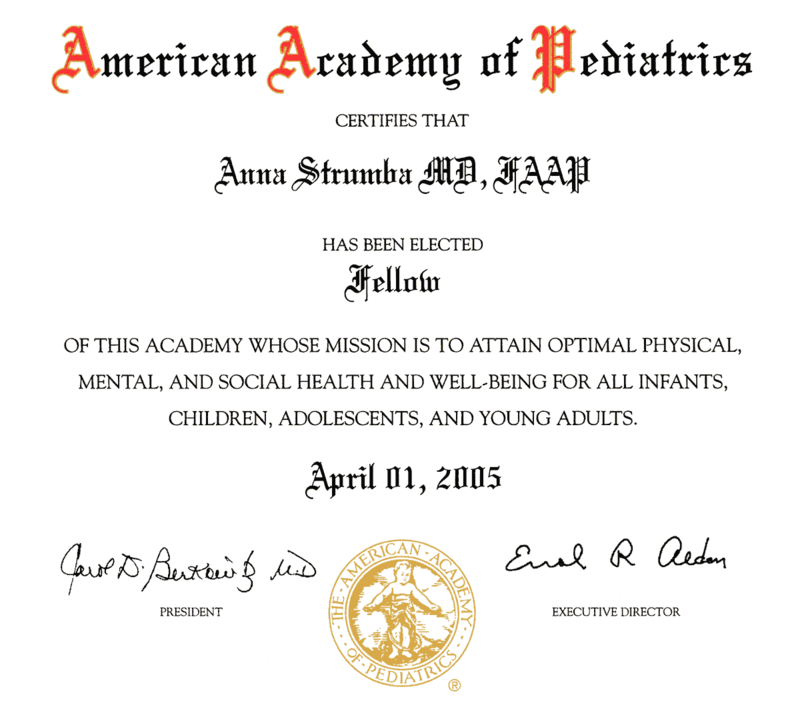 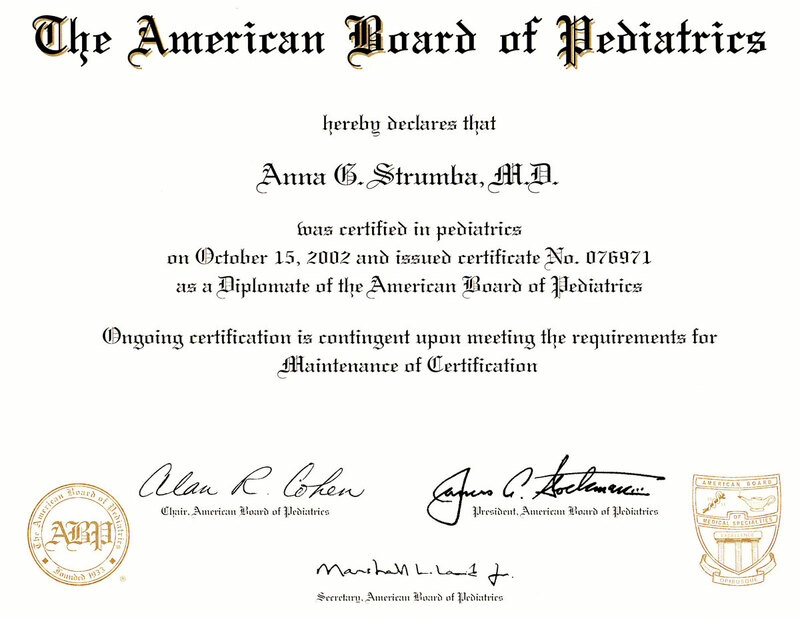 Memberships: Fellow of the American Academy of Pediatrics. 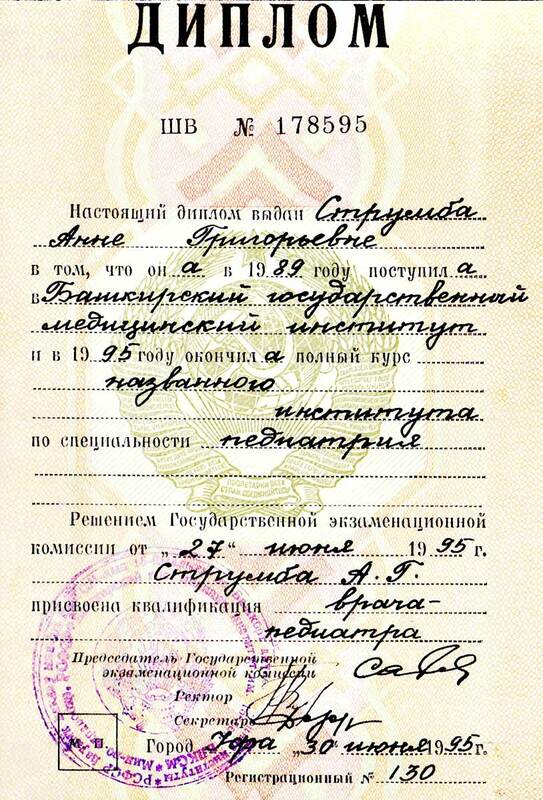 Personal Details: Married, has four children.